When you’re heading on vacation, sometimes you just can’t leave your furry friend behind. Whether you can’t find a dog sitter or you simply don’t want to leave your pet back at home, bringing your pet with you can relieve a lot of stress. 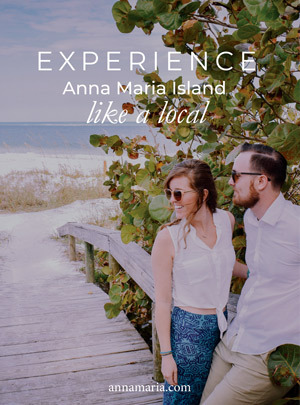 Anna Maria, Florida, is the perfect vacation destination for the whole crew, big or small. 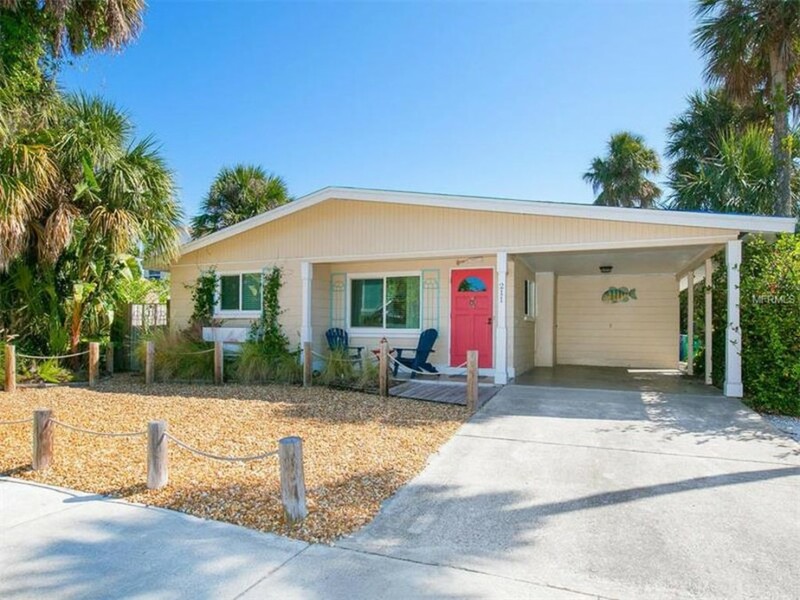 There are plenty of Anna Maria Island pet friendly houses for rent that will welcome your pup with open arms. 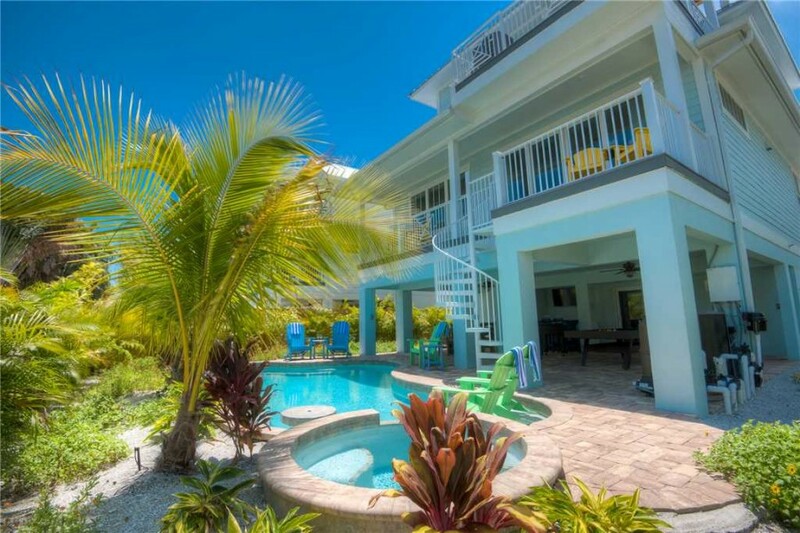 For a smaller party, Sunset Beach is the perfect rental. This 2-bedroom, 2-bathroom home comfortably accommodates four people and is dog-friendly, so the whole family can feel at ease. This 1,050-square foot home boasts a newly updated interior with a full kitchen. This home is part of our Professional Linen Service Program, which provides your sheets, towels, and washcloths. Outside, you’ll find a private heated pool and a stainless steel gas grill for relaxing evenings with the family. You’re just a two to three-minute walk away from the beach. This cozy bungalow is the perfect accommodation for your crew. Blue Oasis is a great option for a slightly larger group. It sleeps 8 people in 2 bedrooms (one king bed, one full, and one day bed with trundle). The single-level home also has 2 bathrooms. The interior has been recently upgraded, providing convenience and luxury. Blue Oasis takes part in our Professional Linen Service Program, providing your towels, washcloths, and sheets. Outside, you’re just two minutes away from the gulf beaches. 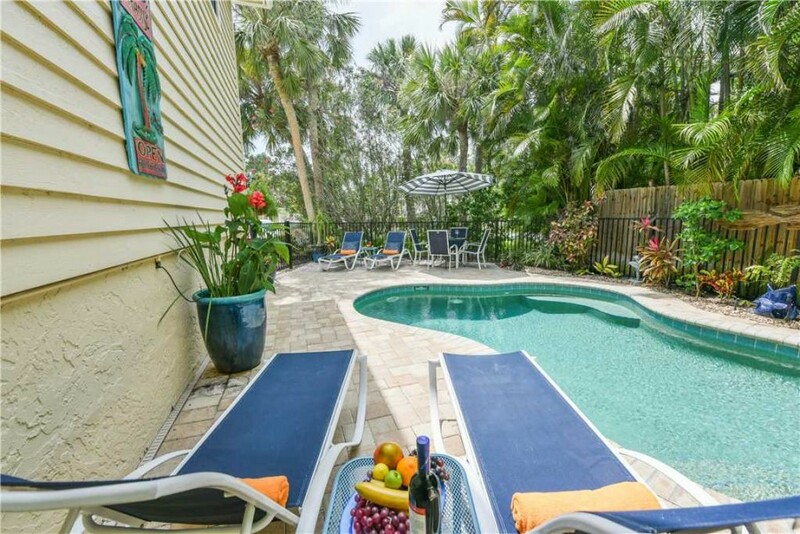 This rental also includes a private heated pool and tons of equipment for outdoor fun, like beach chairs, bikes, sun tents, and beach umbrellas. Your family can make the most of the gorgeous Florida weather in this rental. Angelfish is lovely for a double-family getaway, as the 3-bedroom, 2-bathroom home comfortably sleeps 8 people. It has a fully stocked kitchen and relaxing island décor throughout. Coming this fall, this home will also feature a private heated pool! You are just a short walk from the gulf beaches and from Pine Avenue, where you can shop until you drop or stop in to one of the many intriguing restaurants. You can also enjoy the outdoors at your rental with your outdoor shower, patio, hammock, and grill. 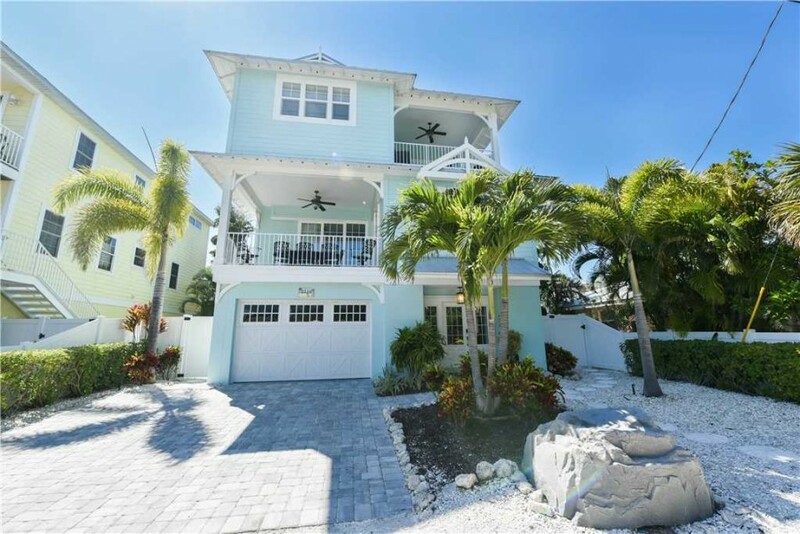 Angelfish is the perfect rental to guarantee you a relaxing getaway. Island Sol is great for a group up to 10 people, as it is equipped with 5 bedrooms and 4 bathrooms. Our Professional Linen Service Program and the home’s gourmet kitchen are just two of the many features incorporated to make your stay as stress-free as possible. The home’s exterior is where this rental truly shines. You can catch gorgeous views of the Bay from your open-air decks, and you’re right across the street from the water. You will also find a private heated pool with a sun shelf, a covered lanai with seating for everyone, and a barbeque grill for fun get-togethers. Your whole party will find Island Sol the answer to the gulf’s call. Finally, if your party is on the larger side, check out Bermuda Bay. It can comfortably sleep 14 people between its 5 bedrooms, and there are 4 bathrooms to share. The recently updated interior and our Professional Linen Service Program promise relaxation. There is a little something for everyone in this home. Inside, you’ll find video games and a television, a foosball table, arcade games, and more. Outdoors, your rooftop decks give stunning views of the gulf, just a 5-minute walk away. You’ll have access to bikes and beach toys, and you’ll also find a private heated pool and spa on the property. 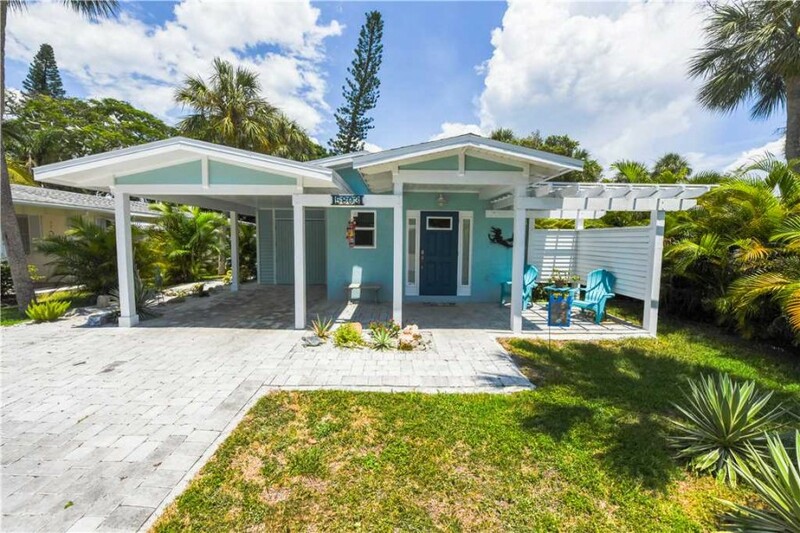 Everyone can soak up the Florida sun in this wonderful rental. 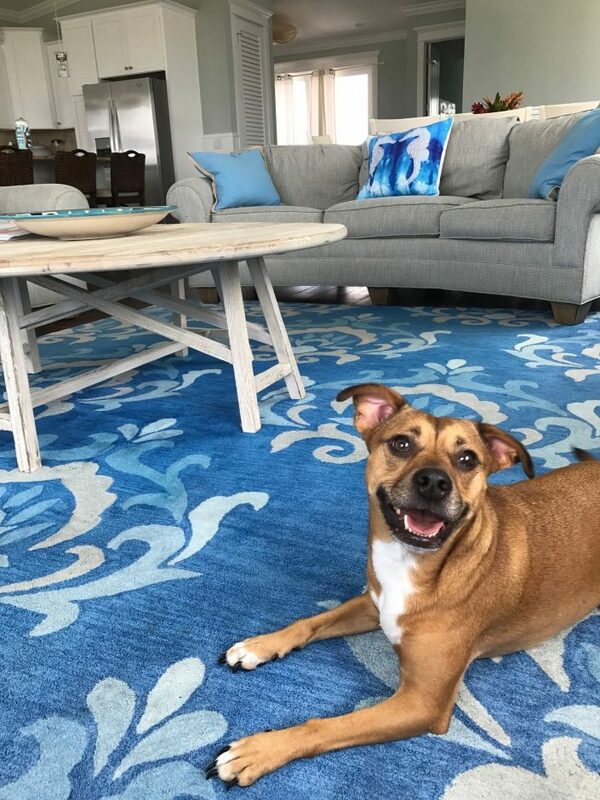 If you’re ready to pack up your furry friend and hit the road, contact us so we can find the perfect Anna Maria Island dog friendly vacation rentals for your whole party.